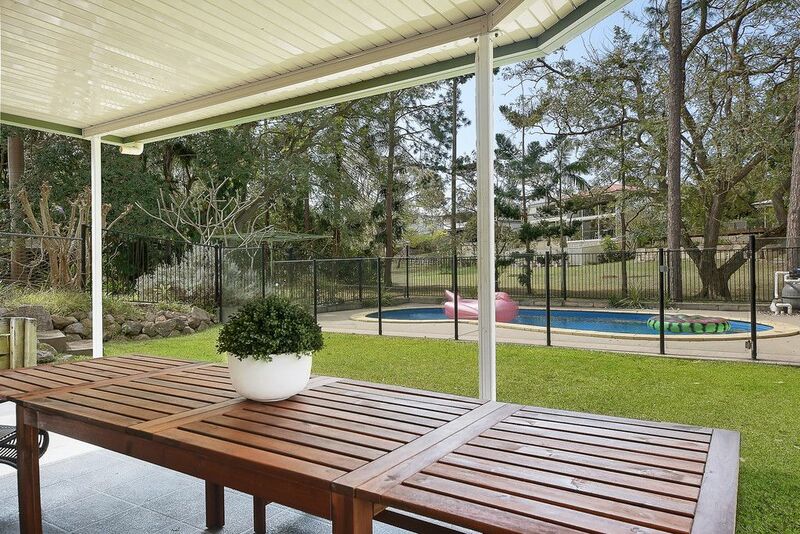 This elegant and charming post war Ashgrovian’ is a large family home comprising of fabulous indoor and outdoor living. 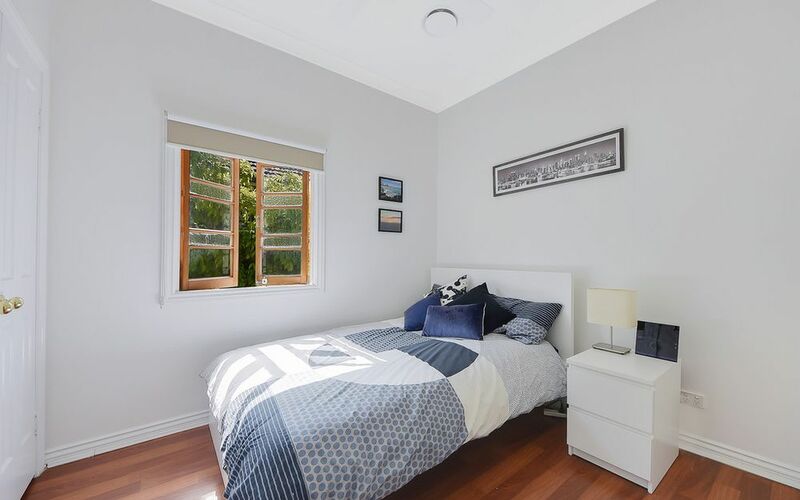 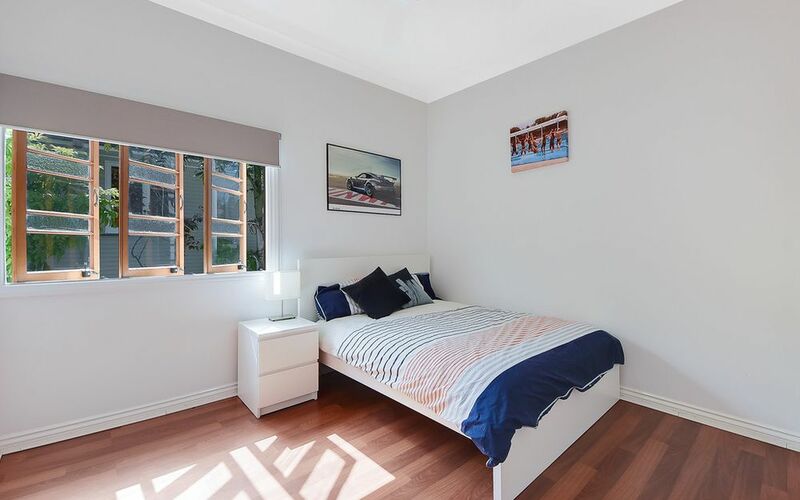 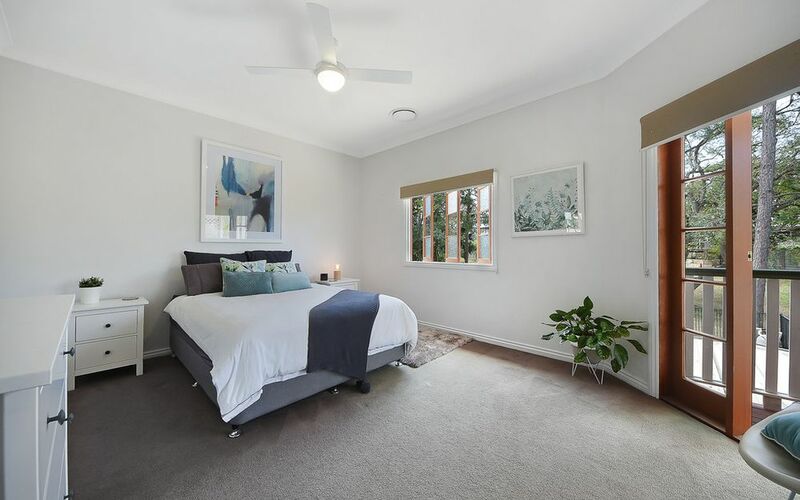 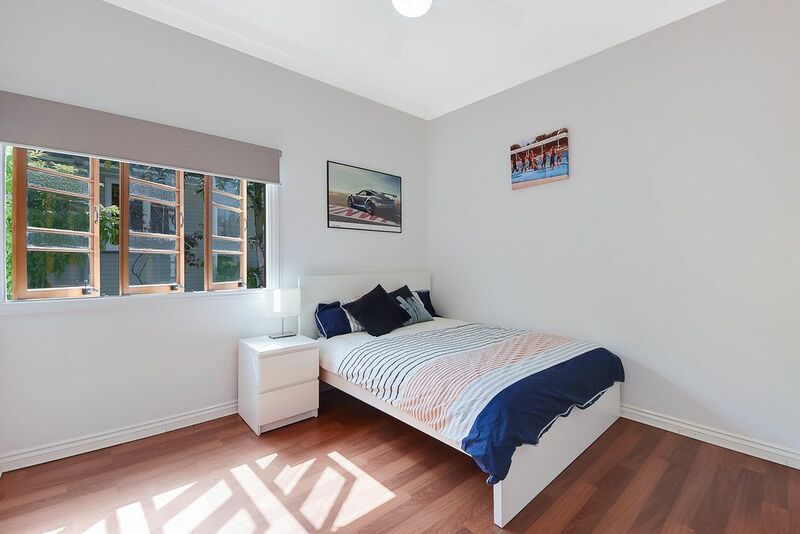 Situated in one of Ashgrove’s favourite locations and overlooking the ever popular Frasers Park, the home is within walking distance to Marist College Ashgrove, Mt St Michael’s Girls College and Oakleigh State School. 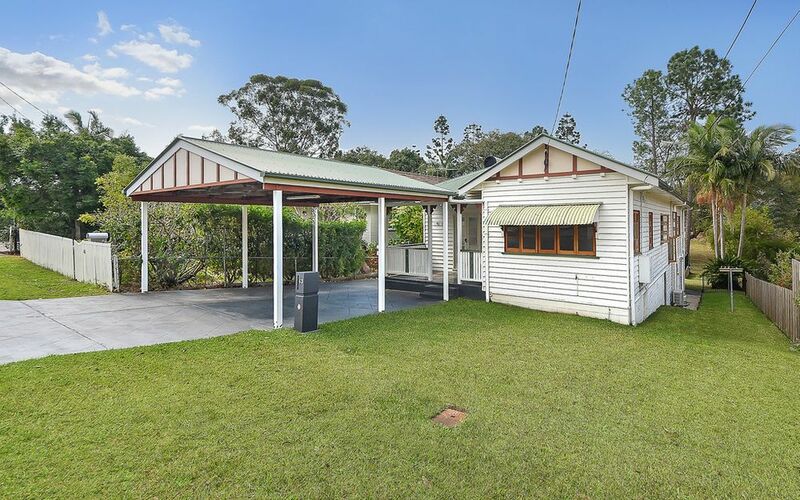 The property is also just a short walk away from a bus stop. 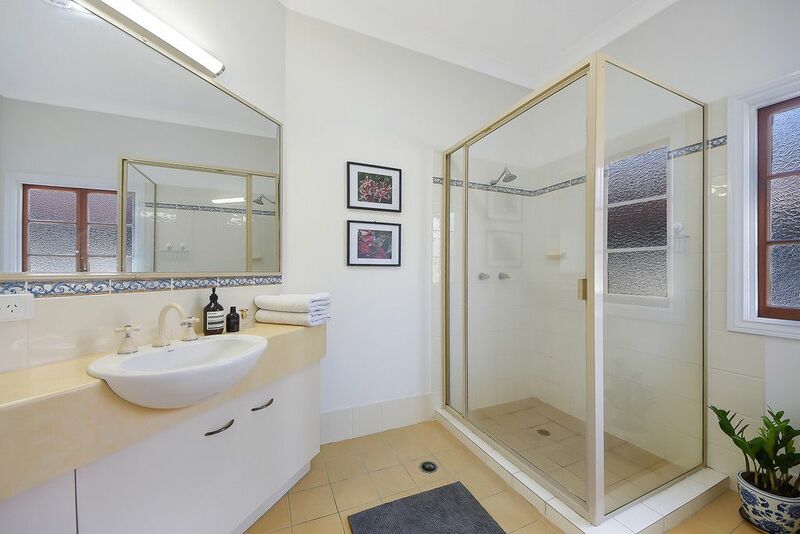 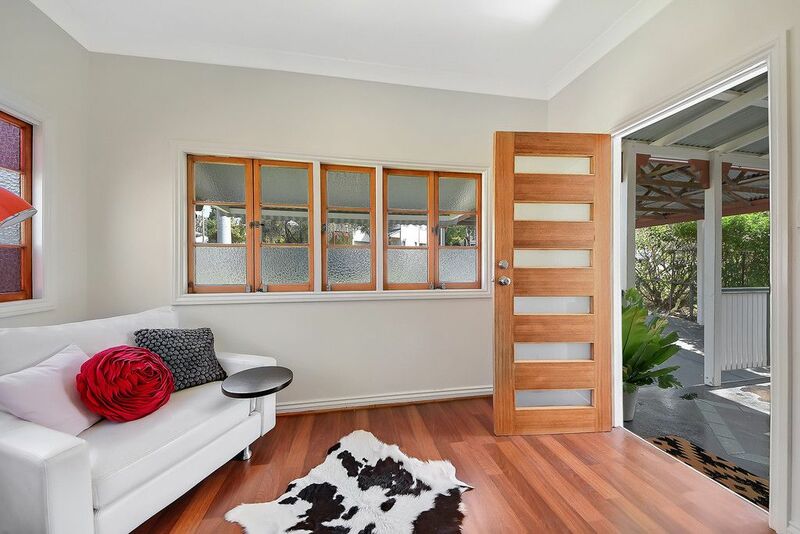 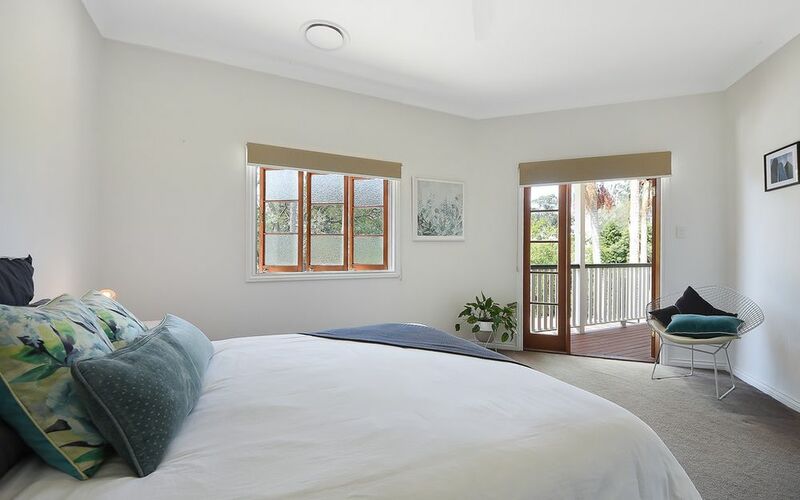 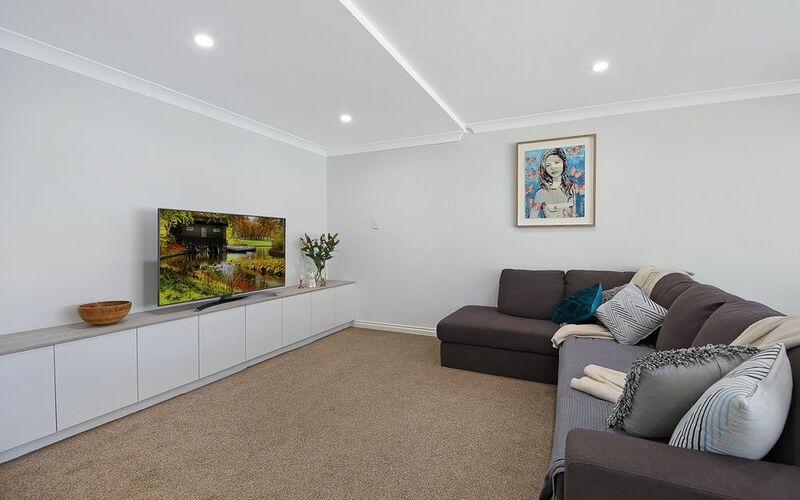 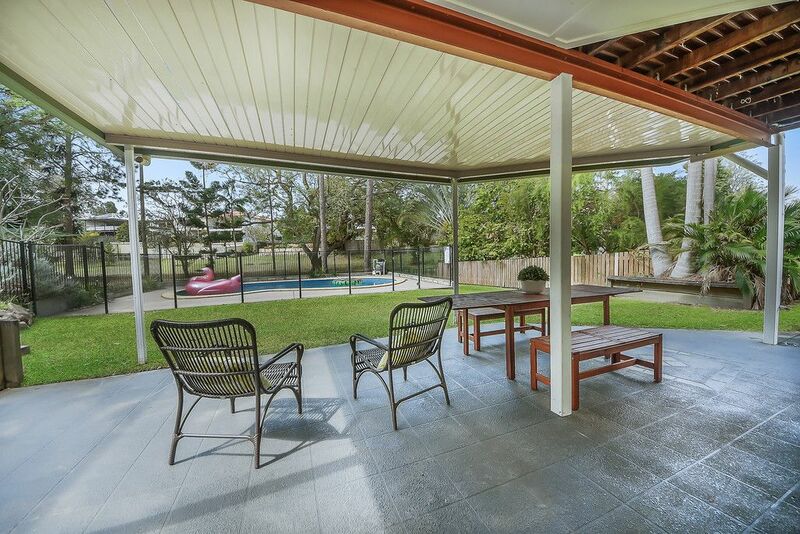 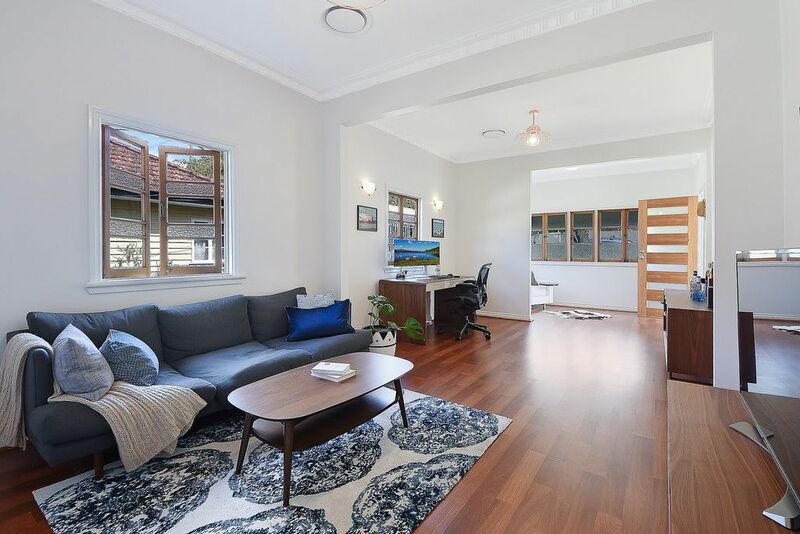 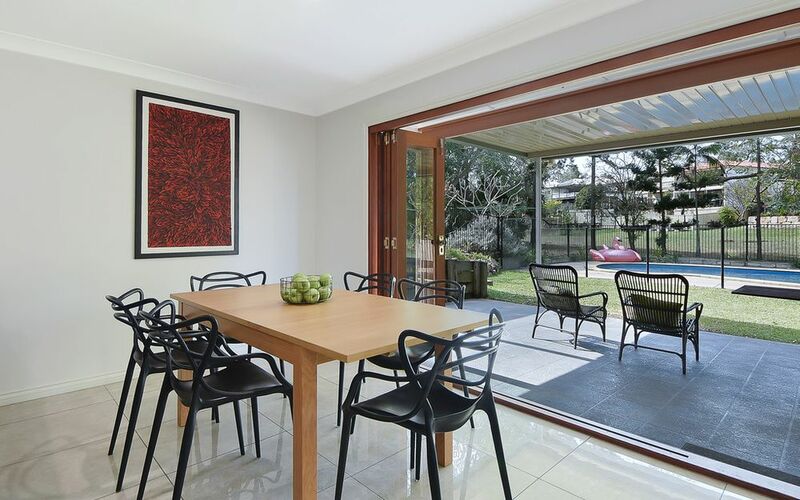 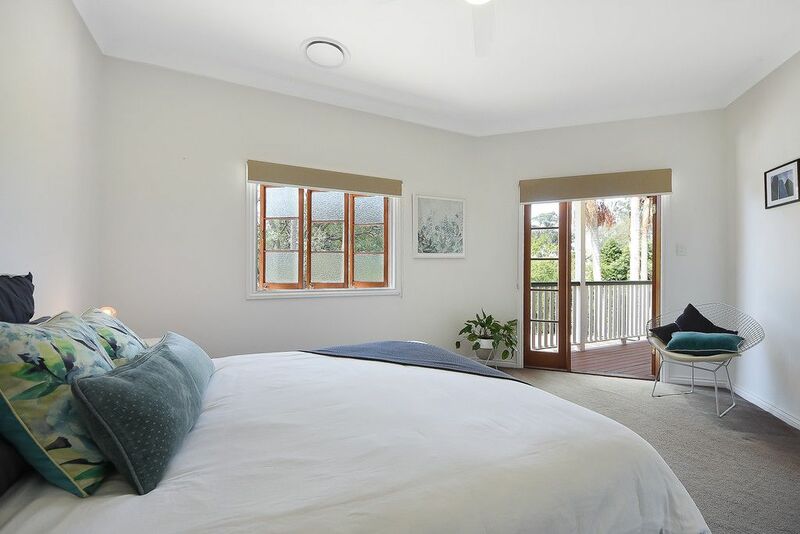 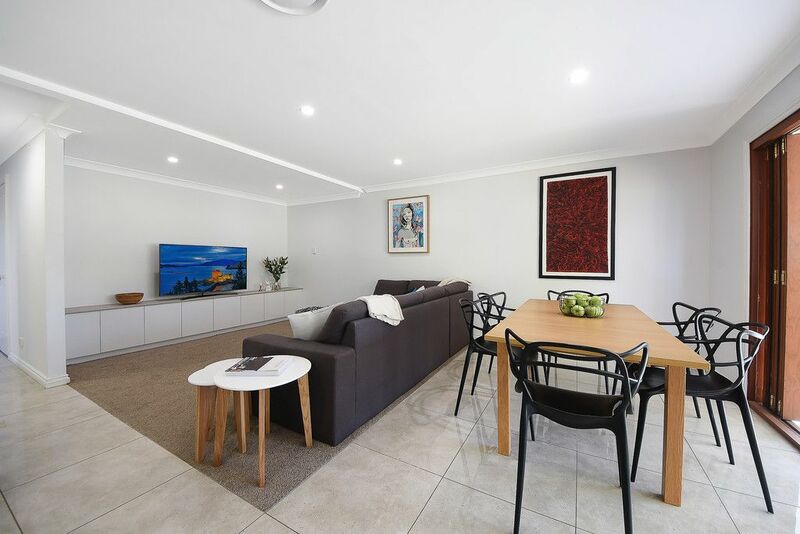 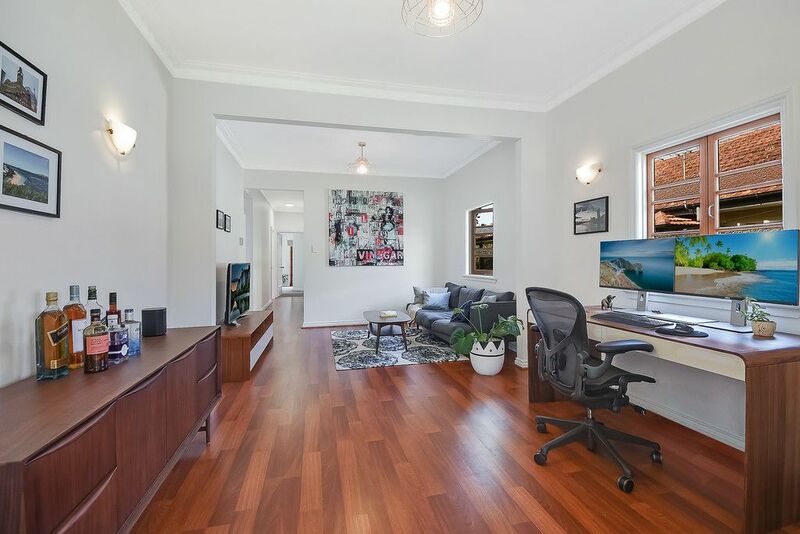 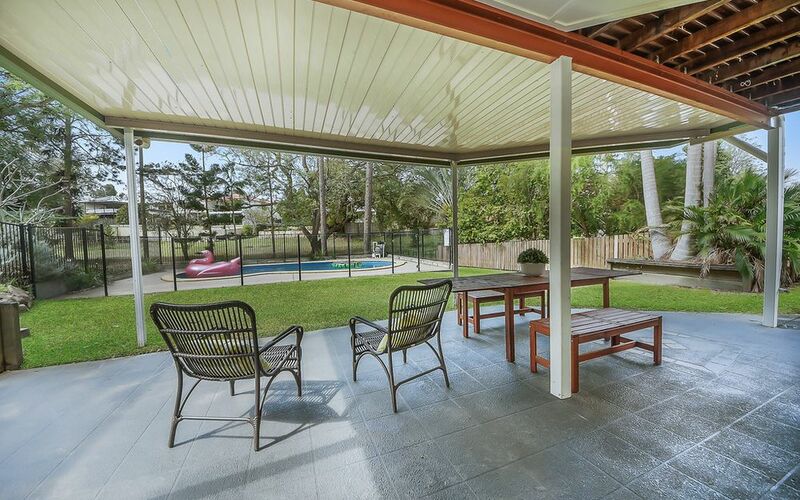 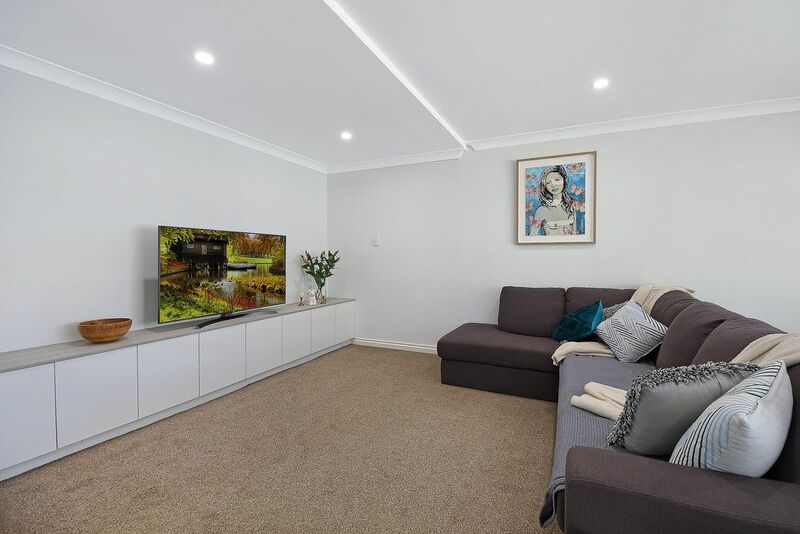 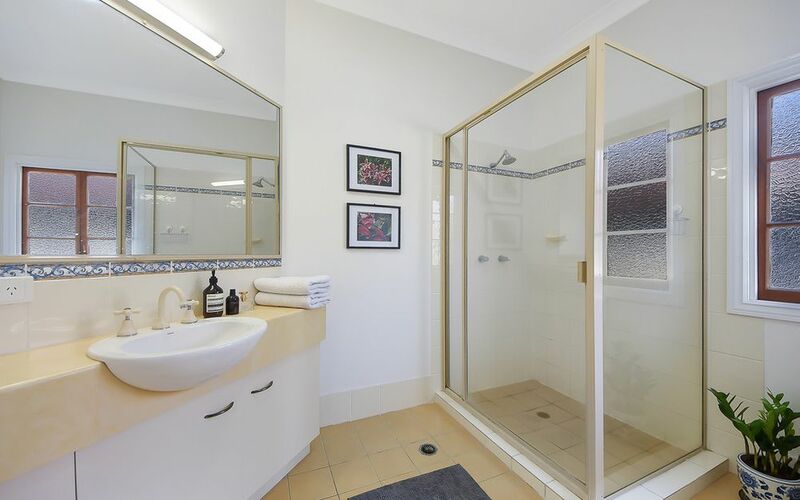 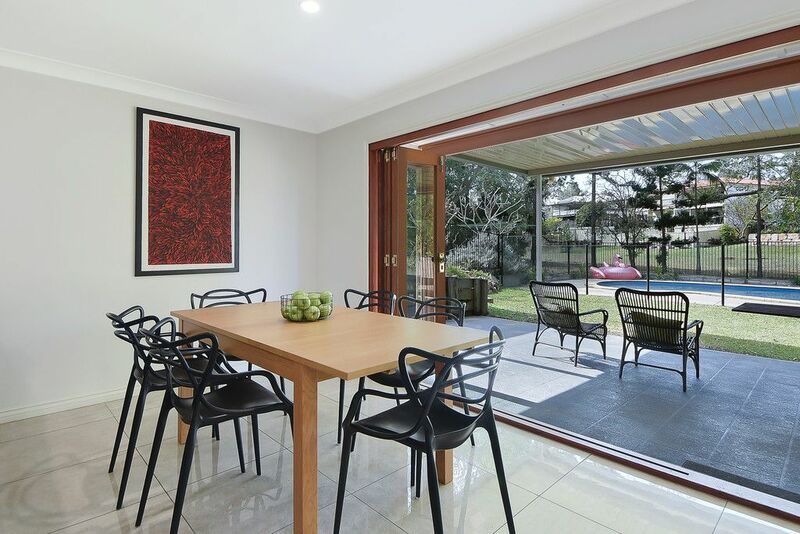 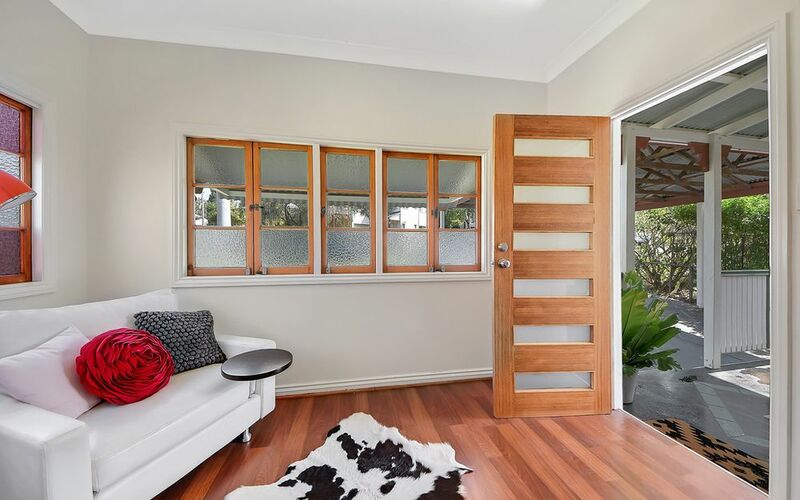 Recently renovated, this home has also just had a multi – zoned Fujitsu Ducted Air Conditioning System installed, just in time for Summer; with contemporary style, elegance and great functional spaces. 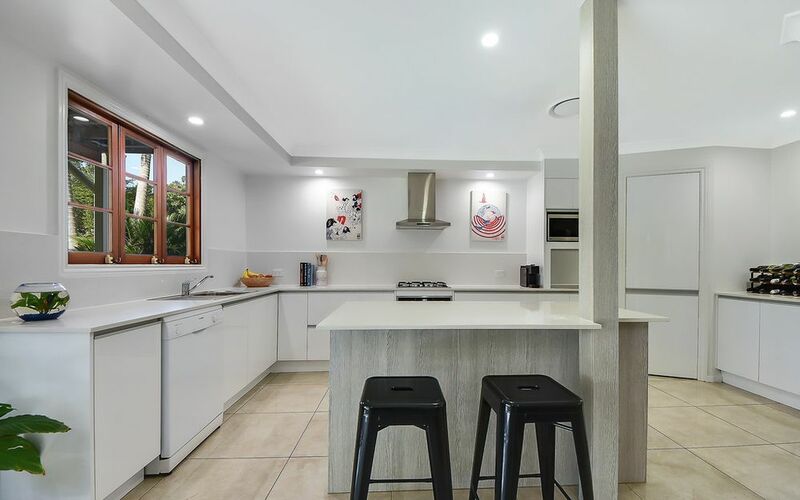 Spanning over 2 levels you will enjoy the great separation this home has to offer, with a wonderful appreciation of modern family living. 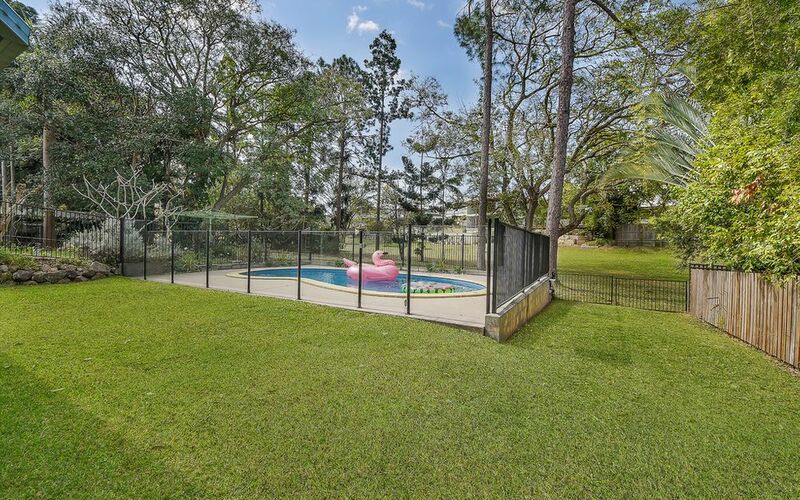 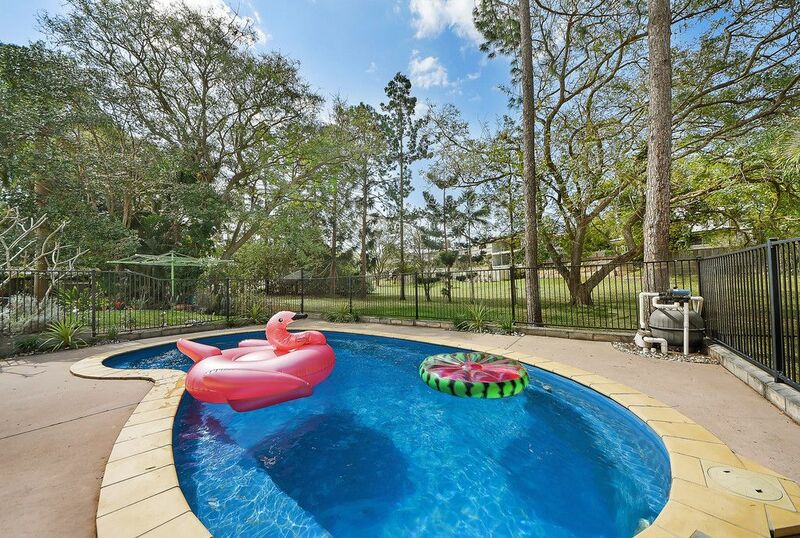 • Water tank for the garden and pool top up. 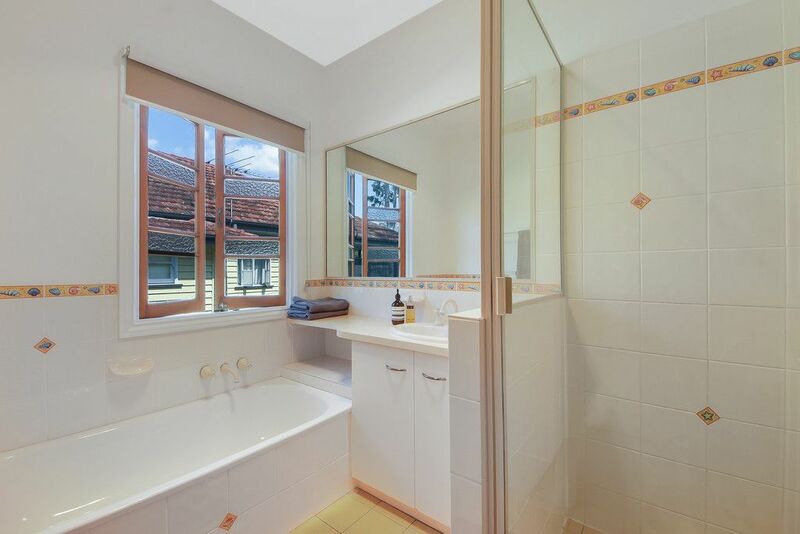 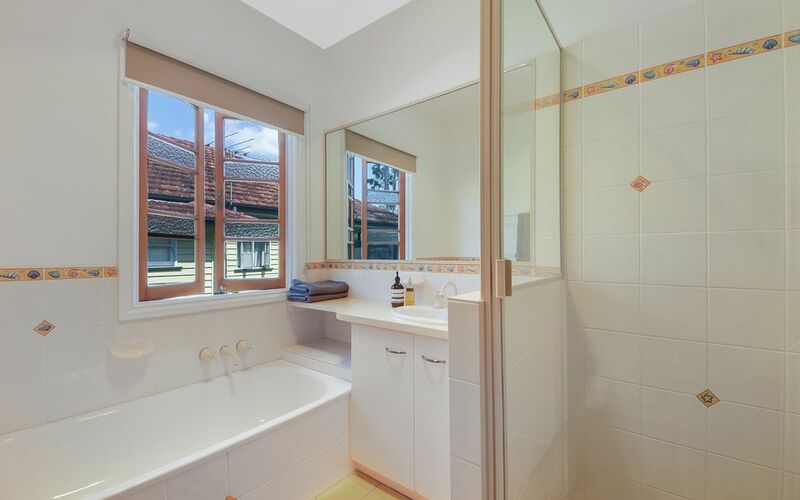 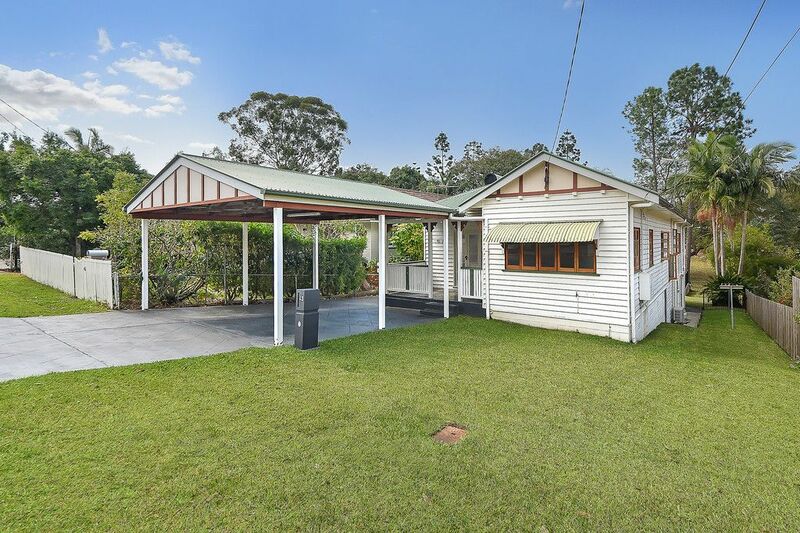 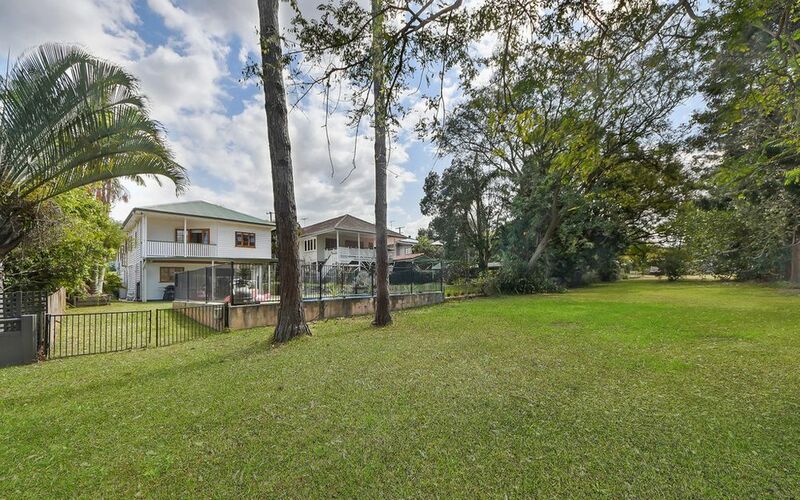 Ashgrove is approximately 5km’s from the CBD. There are a number of schools (State and private), including Marist College Ashgrove, Mt St Michaels Girl School, St Finbarr’s Primary School, Oakleigh State School & Ashgrove State School. 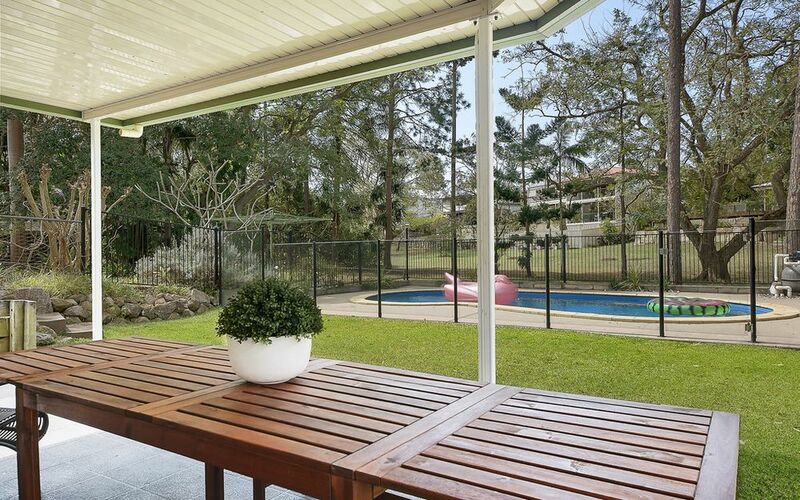 There are also a number of sporting clubs in Ashgrove, making it a popular place for families to call home. 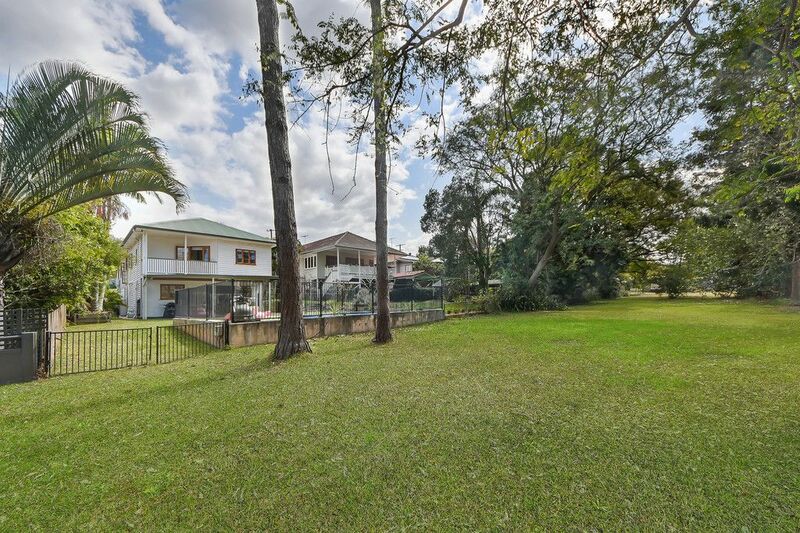 Ashgrove is home to many lovely parks and bike tracks and also offers great bus services into the city and surrounding suburbs. 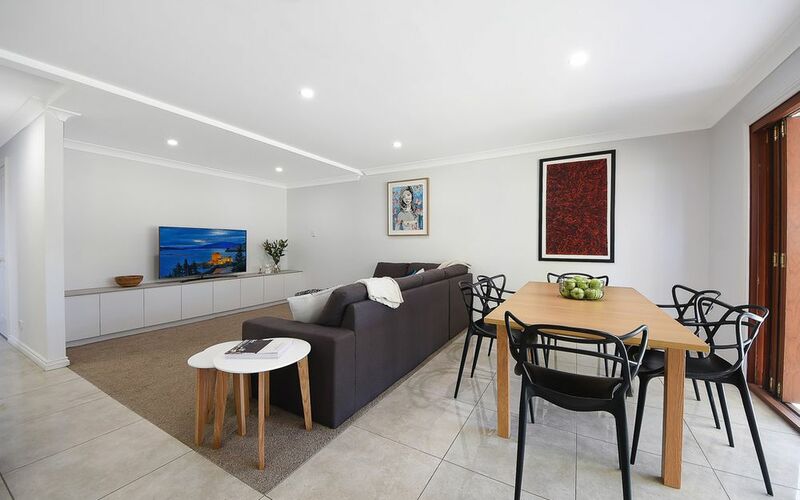 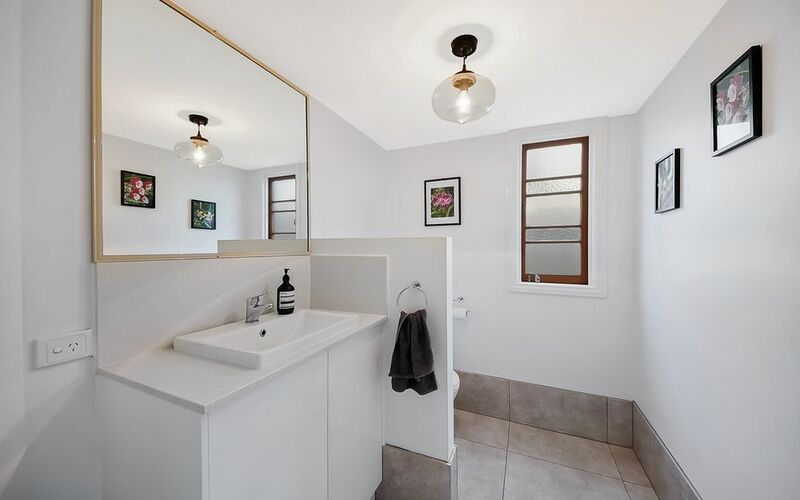 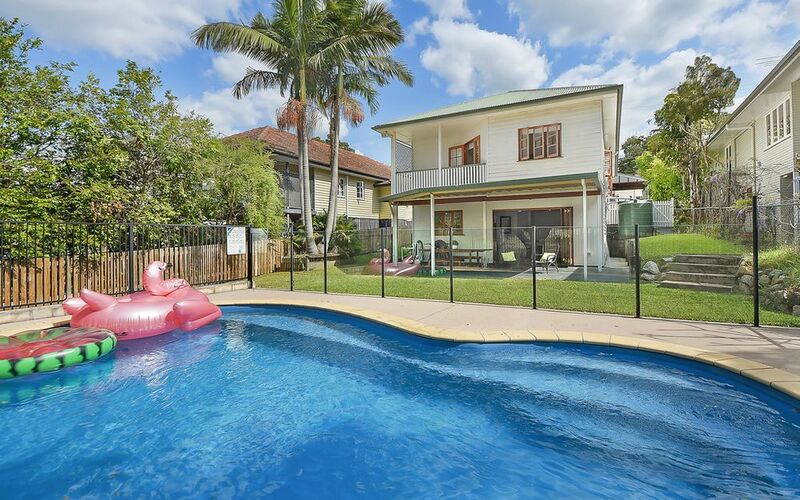 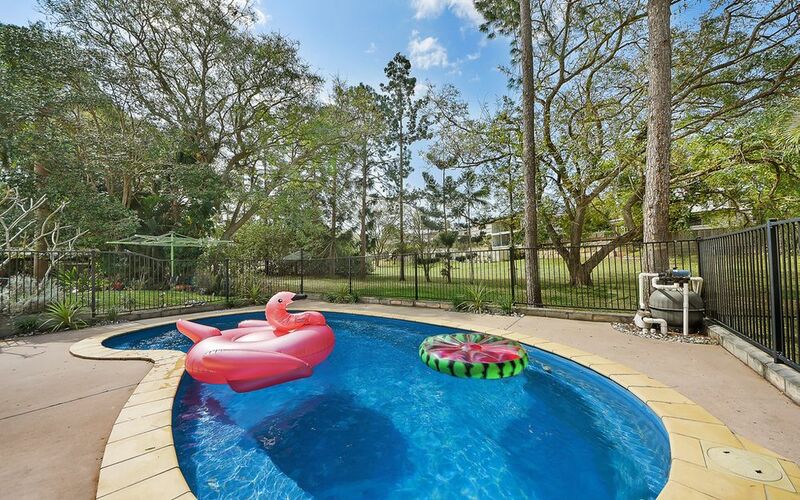 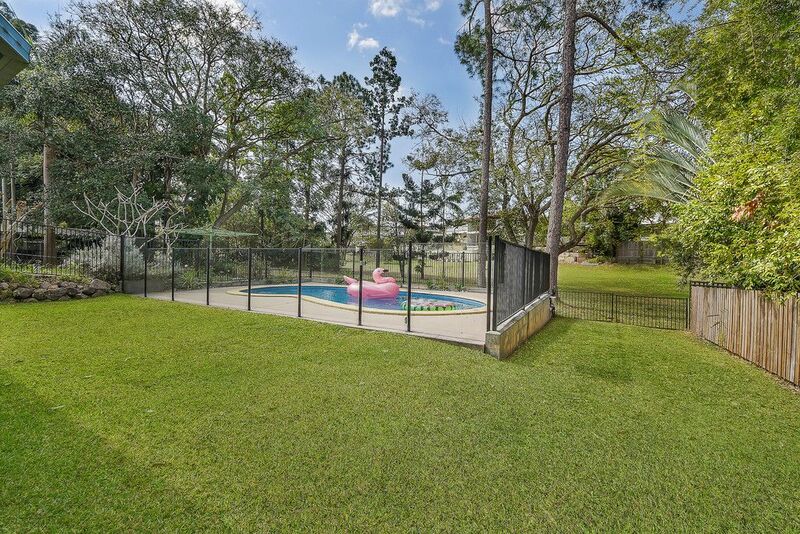 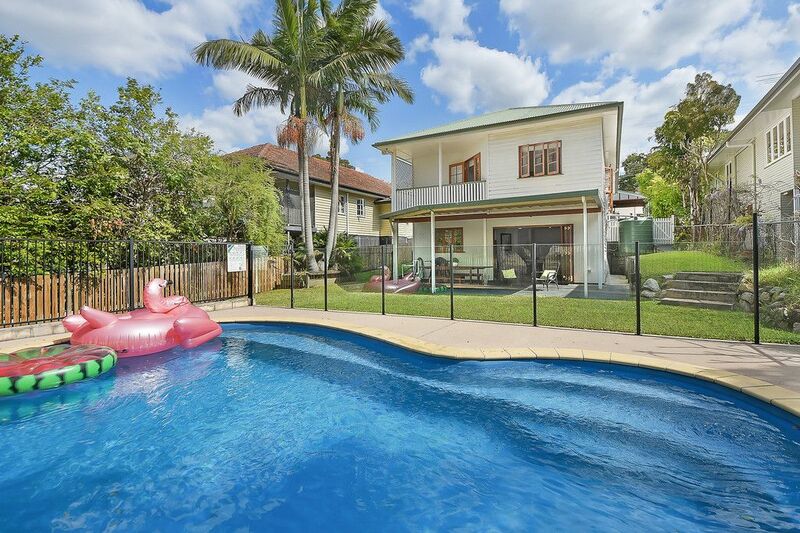 There are also numerous cafes, restaurants, supermarkets and other convenience stores, making Ashgrove one of the most sought after suburbs in Brisbane.